Exactly same as picture ! 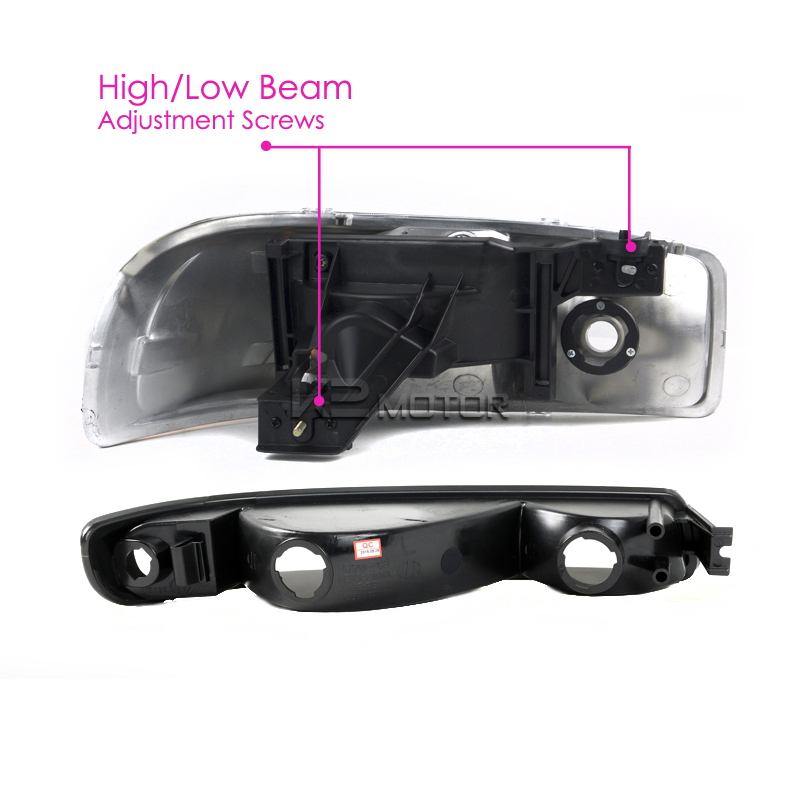 Comes with both sides headlights & bumper lights! 4pc combo! 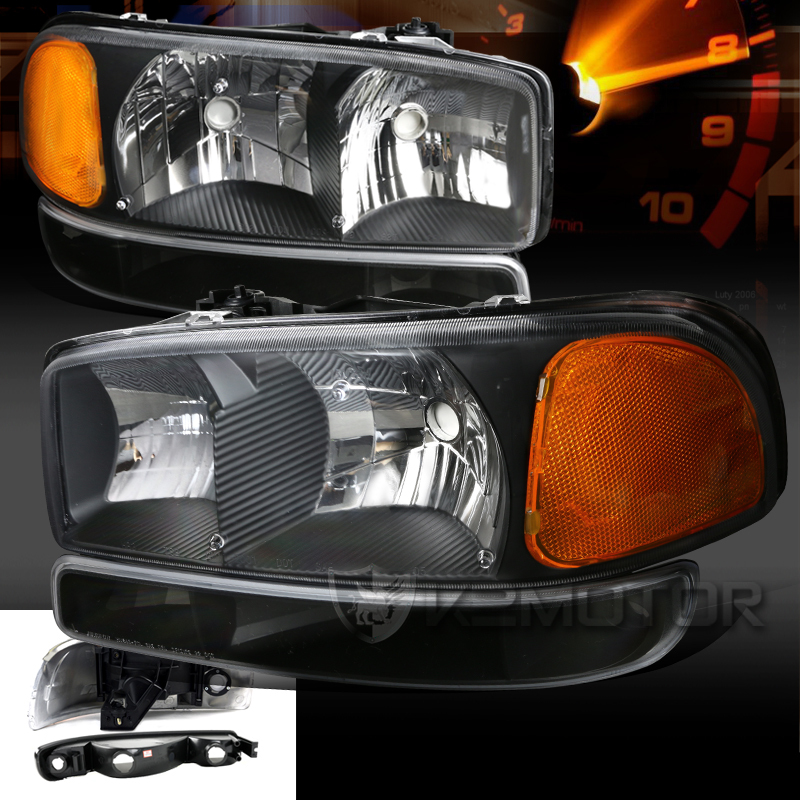 We offer top quality 2000-2006 GMC Yukon/Yukon XL Black Headlights + Bumper Lights at unbeatable prices you won't find anywhere else! Brand New 2000-2006 GMC Yukon/Yukon XL Black Headlights + Bumper Lights. 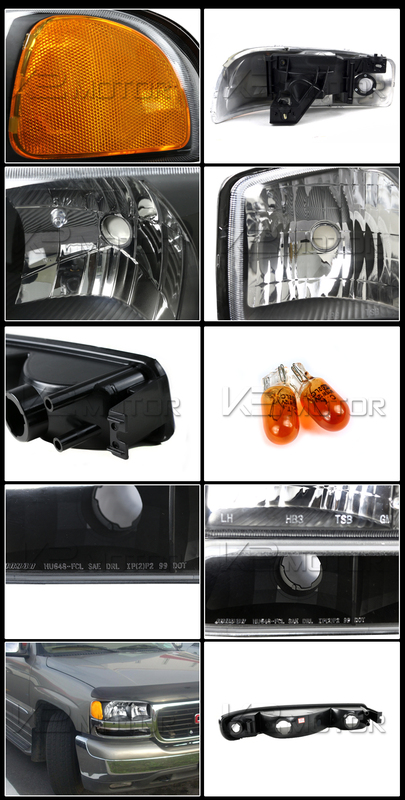 This combo package includes high quality euro headlights and bumper lights for your truck. By having the combo set put on to one page, makes it easy for you to make one purchase and get both items at the same time. Both are great as a direct replacement lighting for your truck. These are easily installed not requiring wiring modification.